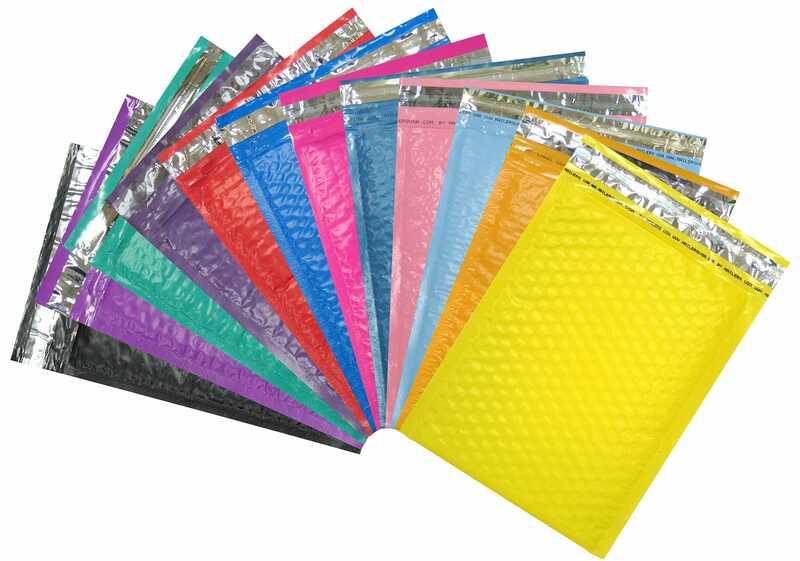 If you are considering Poly Bubble Mailer Envelopes for your packaging needs you’ve come to right place. 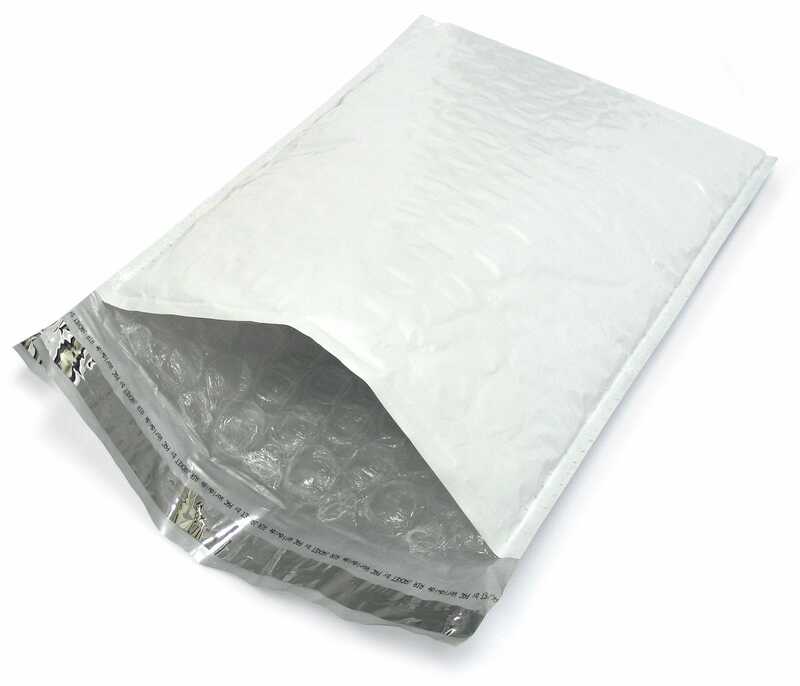 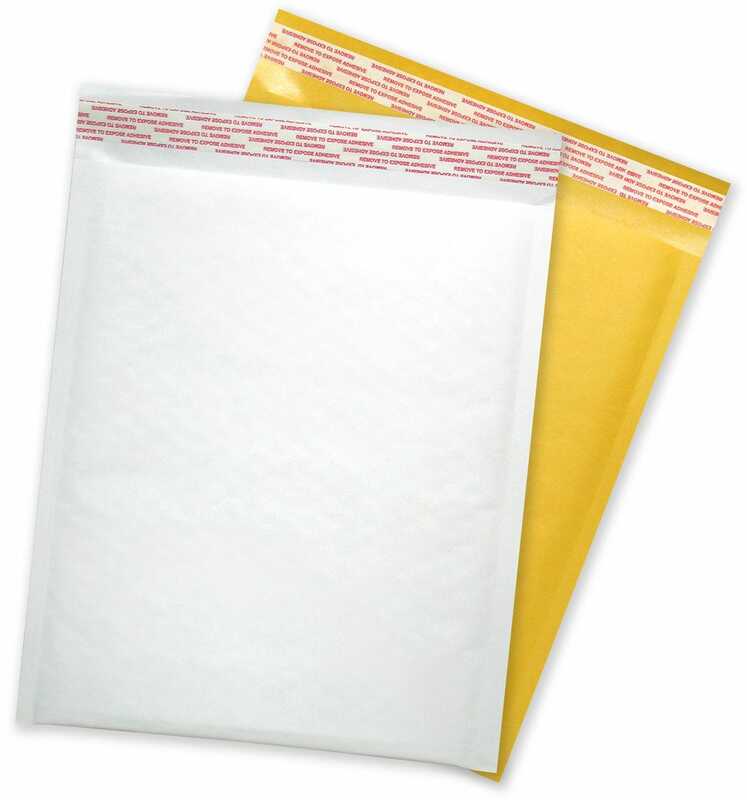 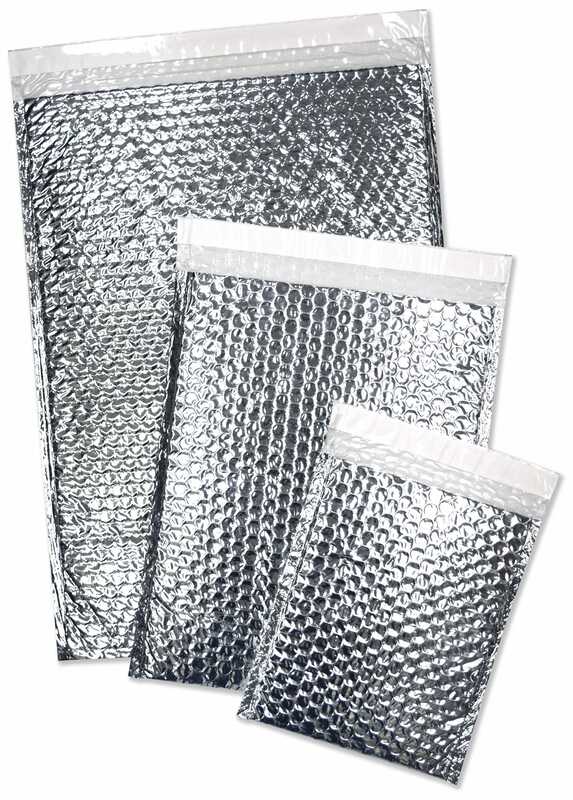 MailersUSA offers a variety of padded shipping envelopes. 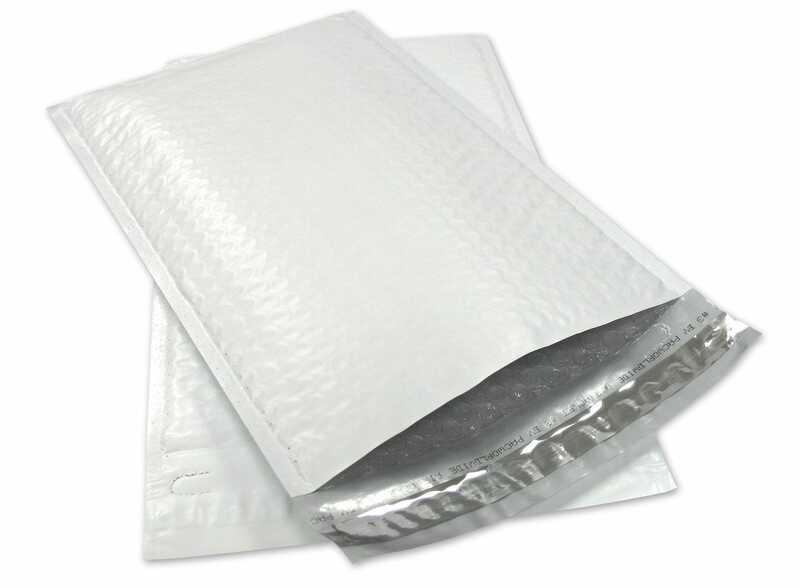 We offer wholesale pricing and our quality is second to none. 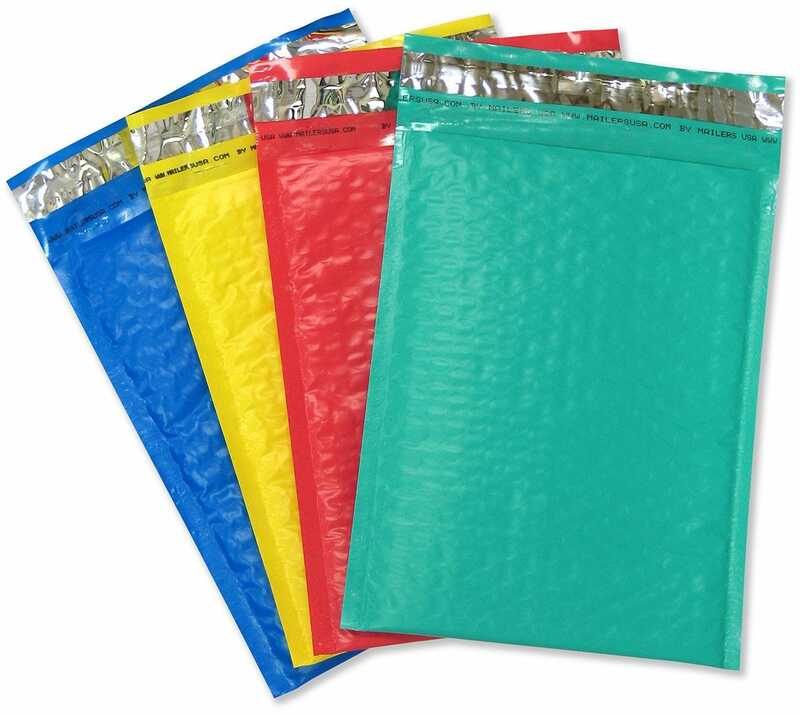 Colored Poly Bubble Mailers are lightweight, water resistant, and will make a fashionable statement. 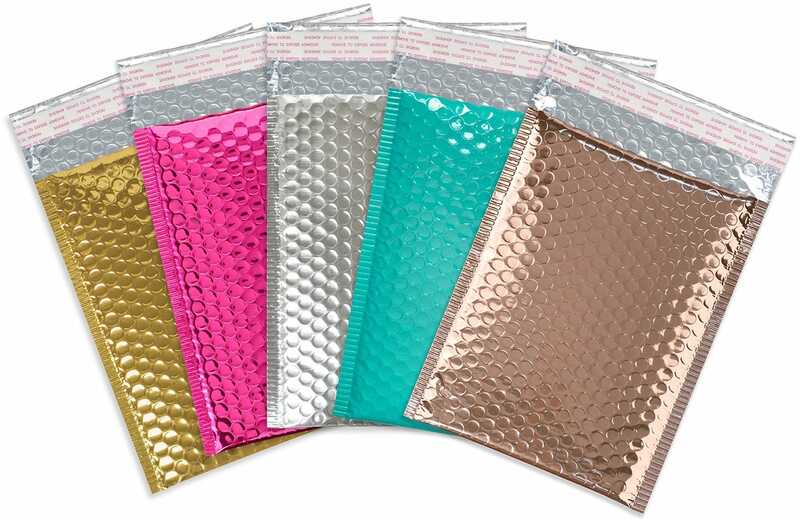 Pink and Teal size 0, and 5 are amongst the favorite choices. 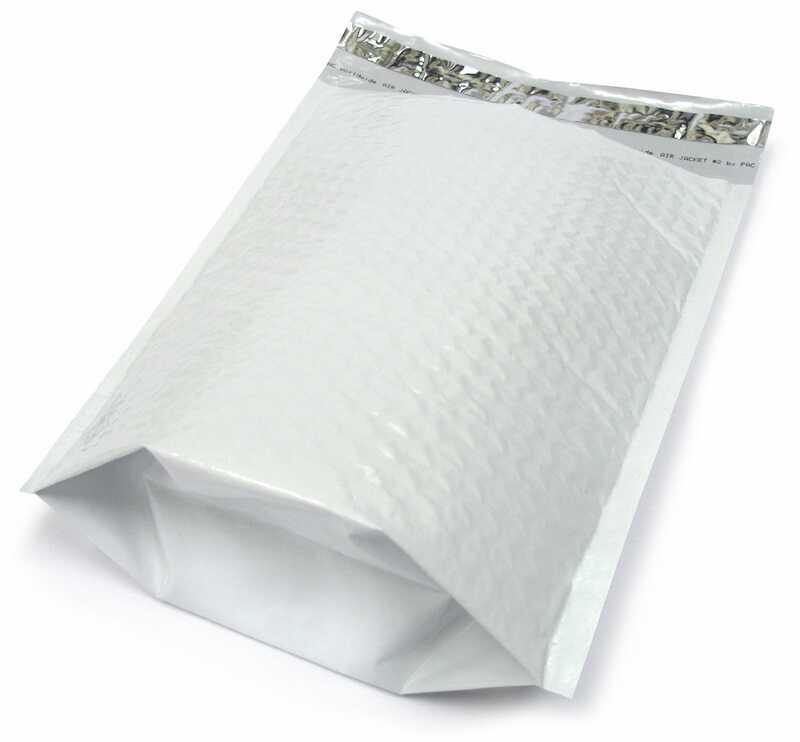 Kraft Bubble Mailers are a great choice for items such and books, and documents. 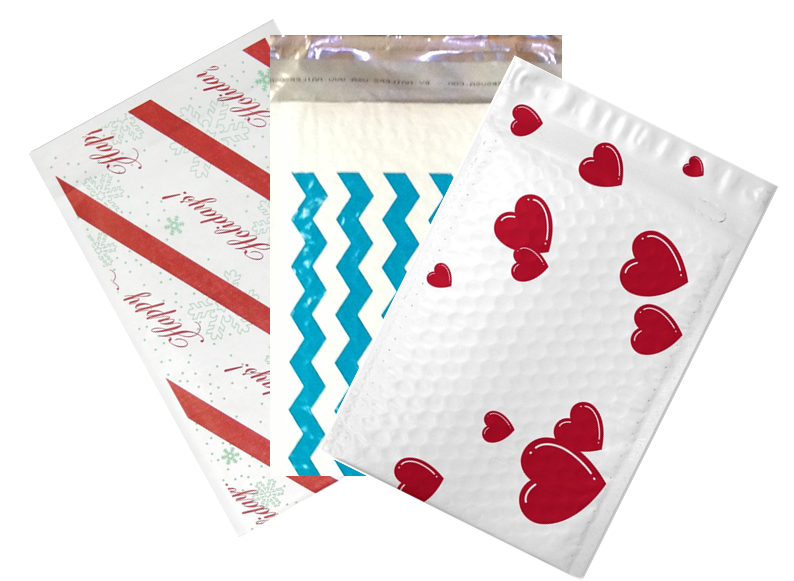 Be sure to check out all of our bubble envelope options.